Home Regional News Asia Pacific How Dangerous is the S-300 Syria is About to Receive? How Dangerous is the S-300 Syria is About to Receive? What are the implications of Moscow delivering S-300 air-defense systems to Syria, could one weapon system decide the outcome of the Syrian power struggle, is the Russian missile system as invincible as it is described? Alexey Eremenko from the Russian news agency Novosti provides some answers. Defense-Update reports. Is there really a deal to sell Russian S-300 systems to Syria? Other reports commonly attributed to ‘western intelligence sources’ mention that Syria has ordered four S-300 batteries and 144 missiles, thus committing $900 million for such order. Deliveries of the hardware would commence by late summer. Other media sources reported initial shipments were made in December 2012. Russian official sources have stated that a contract covering the delivery of advanced air-defense systems to Syria has been signed two years ago. Can the international community or any third parties affect the sale? Why are the S-300s dangerous? They’ve been on the production line since 1978 – aren’t they outdated by now? 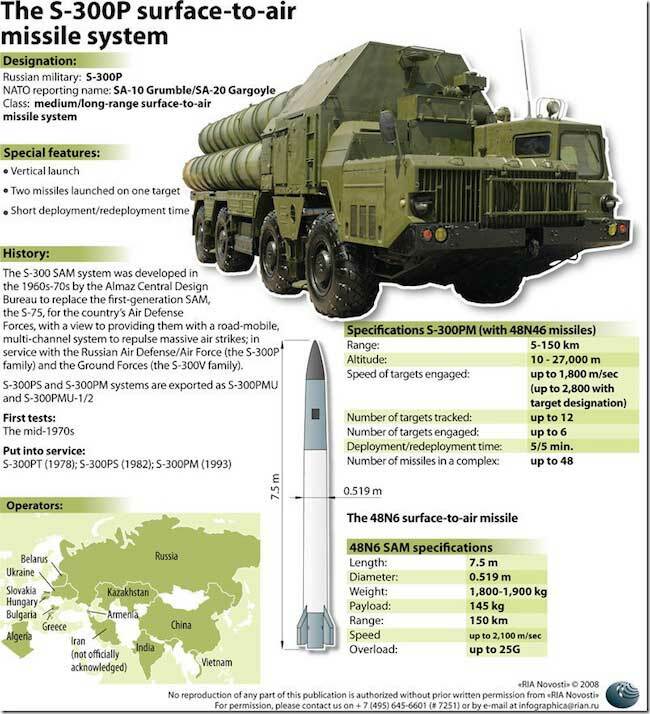 The S-300 systems have been modernized repeatedly to remain state-of-the-art airplane- and rocket-destruction machines. The S-300PMU2 Favorit can launch six missiles at once and engage 12 targets simultaneously, both at high and low altitude. The missile interceptors (effectors) used by the S-300 PMU2 outmaneuver any modern fighter, including F-16, F-15, F-18 and F-22, these missiles can also effectively hit cruise missiles at ranges of 40-70km. 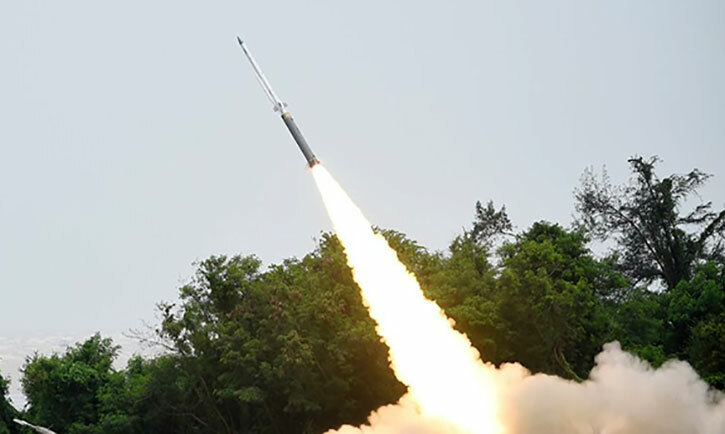 The same unit can also employ the latest 48N6E2 missiles to intercept short and medium range ballistic missiles that would be targeting the site. 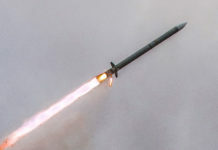 This missile having a maximum range of 195km is what makes the system ‘strategic’ When covered by by point defense missile systems, such as the SA-15 Tor or SA-22 Pantsir S1, an S-300 PMU2 would be virtually immune to standoff attack by precision guided weapons. 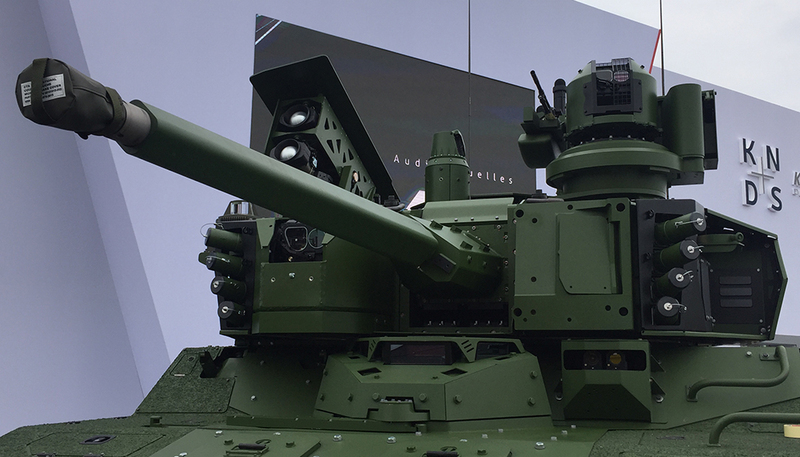 The system is also designed to operate effectively even when subjected to severe countermeasures and electronic attack, which makes it especially difficult to suppress. 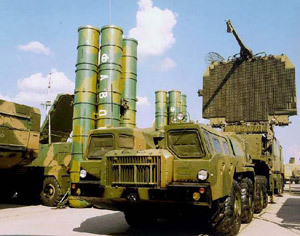 In addition to engaging fighter aircraft, cruise and ballistic missiles, the S-300 system will also pose acute danger to strategic assets flying well beyond the Syrian border, including Israeli or coalition support aircraft, airborne early warning, electronic warfare and monitoring or aerial refueling aircraft which are part of strike packages or aircraft supporting intelligence gathering and surveillance. “Any attempts by foreign powers to enforce a no-fly zone over Syria, as was done in Libya in 2011.” Eremenko wrote. What’s the possible time frame? 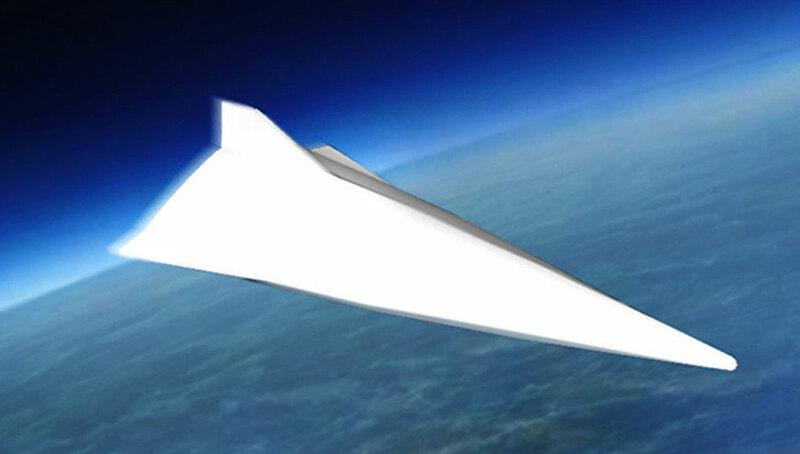 How long until Assad can shoot foreign fighter jets out of the sky? 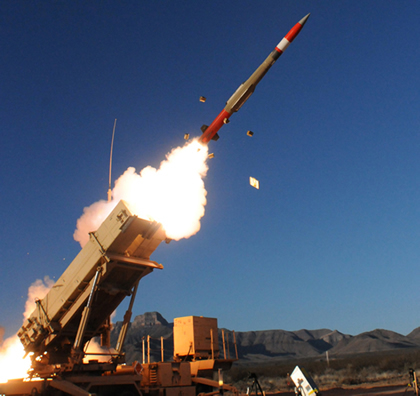 According to Israel’s 1st TV news channel, Syrian soldiers have recently completed a two-month training on the S300 air-defense system in Russia. These crews are expected to become the lead cadre receiving the systems expected within two months in Syria. 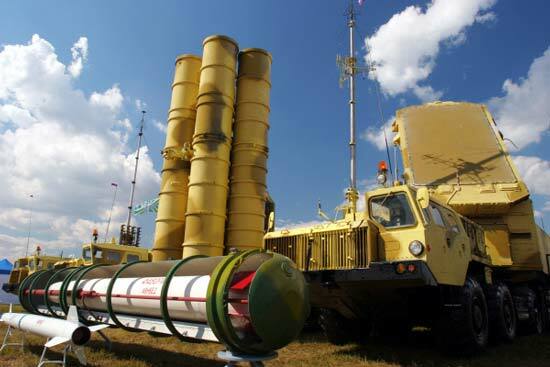 Israel is concerned about the possibility that the S300 systems will be manned by Russian troops in Syria. In the early 1970s Russian crews have maintained a full air-defense division in Egypt, assisting in defending the country from Israeli attacks during the War of Attrition that followed the Egyptian defeat in the Six Day War of 1967.